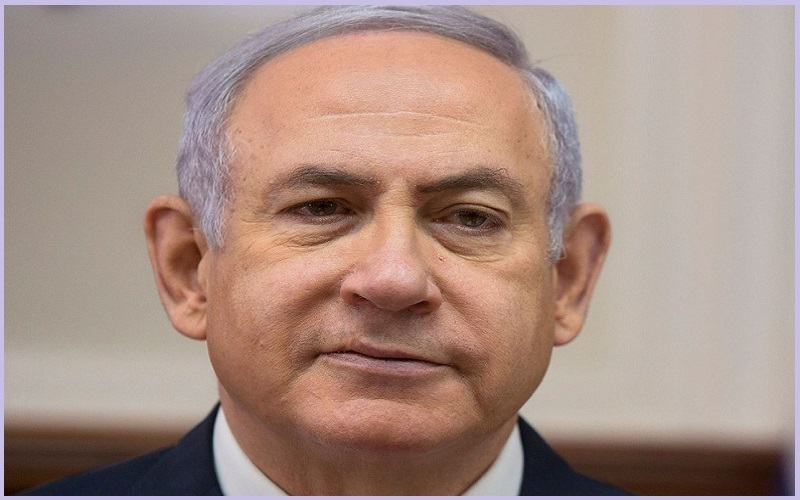 Benjamin Netanyahu Quotes:- Benjamin “Bibi” Netanyahu (born 21 October 1949) is an Israeli politician serving as the 9th and current Prime Minister of Israel since 2009, previously holding the position from 1996 to 1999. Netanyahu is also currently a member of the Knesset and the Chairman of the Likud party. 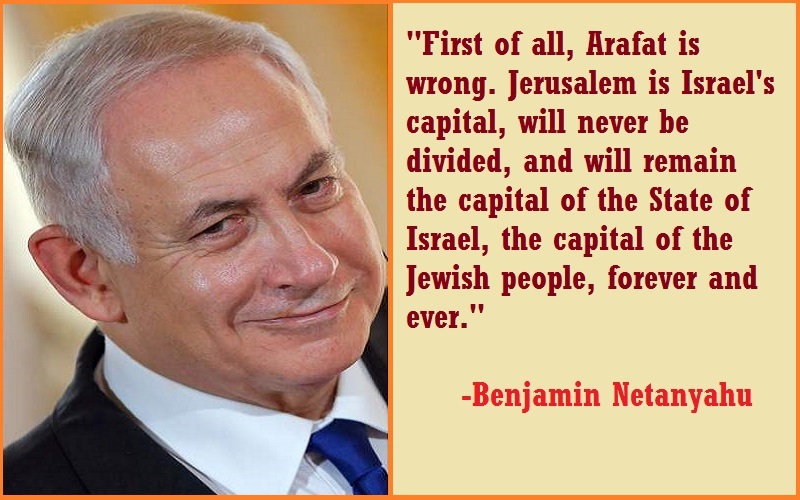 He is the first Israeli Prime Minister born in Israel after the establishment of the state. Benjamin Netanyahu will pass a political landmark to become Israel’s longest-serving prime minister, if he wins another term in office in elections on 9 April.